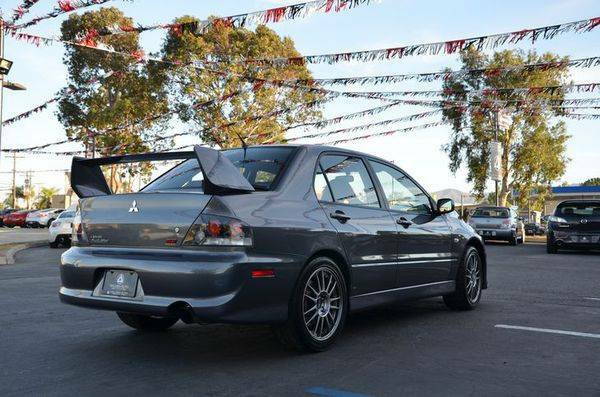 Looking to buy my nostalgic/high school dream car, Evo IX SE. I just sold my Evo X Final Edition and ready to get the car from my high school days I could never afford then lol. Cash in hand, willing to travel if needed. Thanks!